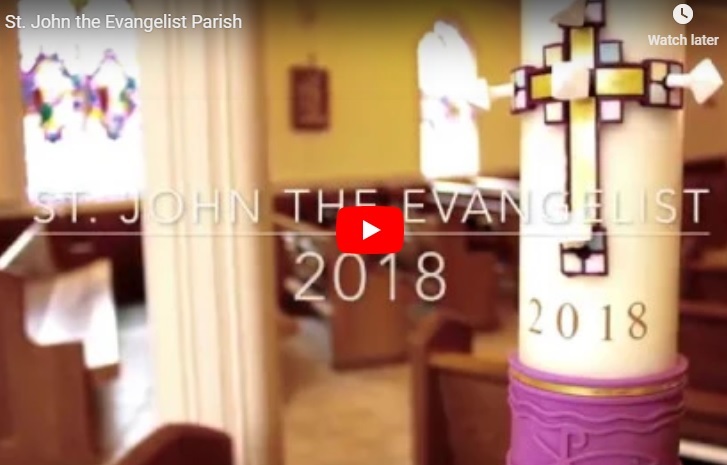 October marks the release of our Annual Financial Report and the launch of our 2018 Annual Appeal for St. John the Evangelist Parish. 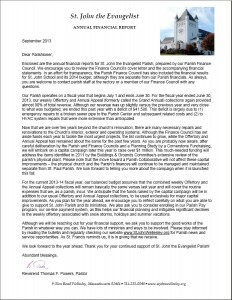 A mailing with the Annual Financial Report, prepared by the Parish Finance Council, will be arriving at the homes of all registered parishioners this week (the report can be viewed now by clicking the link above.) Fr. Jim will be speaking at all Masses at St. John this weekend (October 20-21) to highlight the critical importance of the Parish Annual Appeal in fulfilling the mission of St. John parish. Your parish needs your financial support so that the many ministries within the parish – and the many outreach efforts beyond the parish – can continue to thrive and to grow. 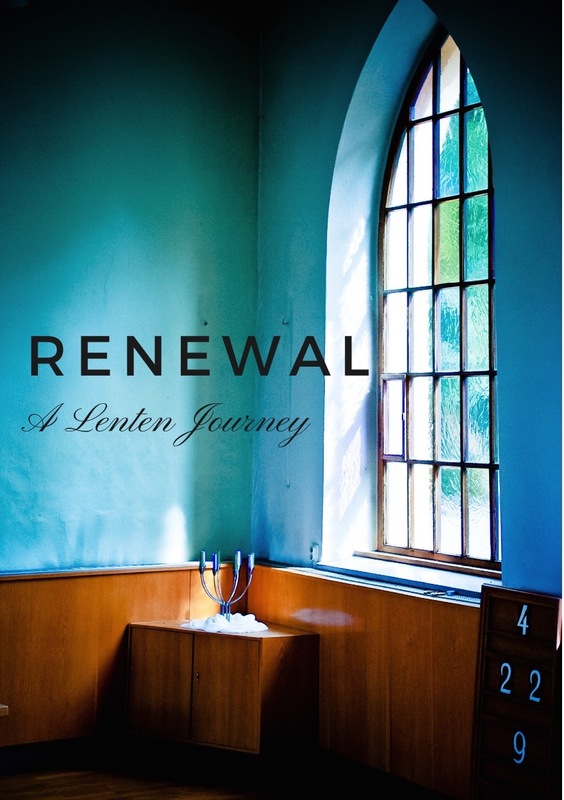 Please spend some time prayerfully reflecting upon your contribution to the Parish Annual Appeal. The mailing includes both a Parish Annual Appeal pledge card and a return envelope. Your pledge card/donation may be returned by mail, dropped at the Parish Office, or placed in a collection at Mass (please be sure to note “Annual Appeal” on your check.) Additional Parish Annual Appeal envelopes are available at the back of the church, along with extra copies of the Annual Financial Report. Thank you for your continued support of St. John the Evangelist Parish! Posted on June 18, 2018 | Comments Off on We Need Your Help! Our fiscal year is coming to a close on June 30th and we need your help to meet our budget numbers. We are currently at 88% of our Annual Appeal budget and need to collect about $40,000 in order to meet that goal. Together with the Offertory donations, the Annual Appeal accounts for 90% of the parish’s total revenue. This revenue funds all the clergy and lay staff, utilities, buildings and grounds maintenance, and many parish ministries. Please take this opportunity to reflect on the role that St. John’s plays in your life and the life of your family. The strength and vitality of our parish community comes from our collective contributions – large and small. Any help you can give would be greatly appreciated. Donations may be placed in the collection basket at Mass or dropped off/mailed to the Parish Office. If you prefer, you may donate online through WeShare, our online giving program, by clicking the link below. There’s no need to set up an account – anyone can make a one-time donation using a Credit Card, Debit Card or a Checking/Savings Direct Withdrawal. Thank you for your continued generous support of St. John the Evangelist Parish. 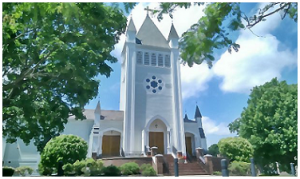 The parish needs your financial support in order that our ministries within the parish and many outreach efforts beyond our parish can continue to thrive and to grow. Although we are reaching out for your financial support, we ask you to support the good works of the parish in whatever way you can. We have many ministries and ways to be involved. Please stay informed by reading the bulletin and checking our website regularly for Parish news and service opportunities. Please watch for the St. John Annual Financial Report, prepared by our Parish Finance Council, which will be arriving at the homes of all registered parishioners soon. You can read the report now by clicking the link above. Finance Council members will be at all Masses this weekend, September 30 – October 1, to highlight the key points of the report. The mailing also includes your 2017 Annual Appeal Collection pledge card. Our online giving program, ParishPay, can also be used for contributions to the Annual Appeal. Please visit the Online Giving page on our website for more information. Please watch for the St. John Annual Financial Report, prepared by our Parish Finance Council, which will be arriving at the homes of all registered parishioners this week. (You can read the report now by clicking the link above.) Finance Council members will be at all Masses this weekend, October 1-2, to highlight the key points of the report. The mailing also includes your 2016 Annual Appeal Collection pledge card. Our online giving program, ParishPay, can also be used for contributions to the Annual Appeal. Please visit the Online Giving page on our website for more information. The parish needs your financial support in order that our ministries within the parish and many outreach efforts beyond our parish can continue to thrive and to grow. Although we will be reaching out for your financial support, we ask you to support the good works of the parish in whatever way you can. We have many ministries and ways to be involved. Please stay informed by reading the bulletin and checking our website regularly for Parish news and service opportunities. The St. John the Evangelist Parish Annual Financial Report, prepared by our Parish Finance Council, will be arriving at your homes this week. You can view the report now by visiting the Parish Finance Council page on our website. Finance Council members will be at all Masses this weekend, November 14-15, to highlight the key points of the report. The mailing also includes your 2015 Annual Appeal Collection pledge card. Our online giving program, ParishPay, can also be used for contributions to the Annual Appeal. Please visit the Online Giving page on our website for more information. Although we are reaching out for your financial support, we ask you to support the good works of the Parish in whatever way you can. We have an abundance of ministries and ways to be involved. Please stay informed by reading the bulletin and checking our website regularly for Parish news and service opportunities. As St. Francis reminds us, it is in giving that we receive. 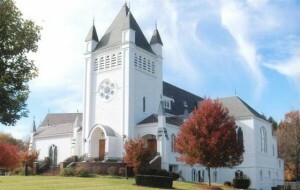 The St. John Annual Financial Report has been mailed to all registered parishioners. Additional copies are available at the back of the church or by clicking the link above. Also included in the mailing is your 2014 Annual Appeal Collection pledge card. Our online giving program, ParishPay, can be used for contributions to the Annual Appeal – please visit the ParishPay page on our website for more information. (If you did not receive your mailing, please let us know so we can check our records.) Thank you for your continued support of St. John the Evangelist Parish! Fr. 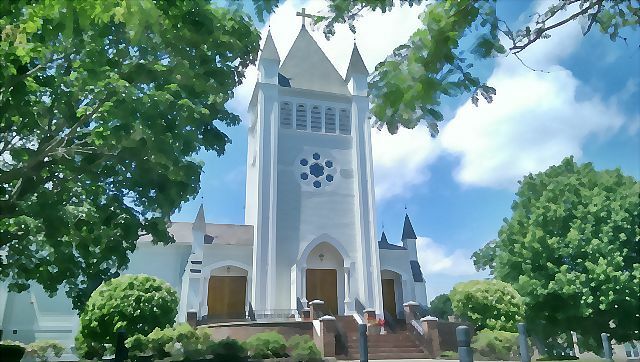 Powers and our Parish Pastoral and Finance Councils have decided to move forward with a parish-wide Planning Study to formulate a plan to address some on-going maintenance needs at our parish. For the past year and a half, our Building and Grounds Committee has been evaluating our parish facilities and assessing deferred maintenance. We are in the process of prioritizing these needs and estimating the total cost for the work. During the next several weeks, every parish family on our mailing list will be contacted and asked to take part in a study process to be conducted by Cornerstone Fundraising, a professional Catholic fundraising firm. Members of the Cornerstone team will be conducting one-on-one personal interviews and focus groups with randomly selected families and individuals of the parish. A direct mail study questionnaire will be mailed to every home as well. Focus Group meetings are open to all parishioners. The Cornerstone staff will be conducting these meetings in the Social Hall: Thursday, June 13th 1:00pm and 7:00pm and Monday, June 17th 1:00pm and 7:00pm. Please make every effort to participate in the survey process so that we may complete this study with your open and honest input.